Shrugging off any concerns about VAT, tourists continued to flock to Dubai in the first-half of 2018 as the region’s most-visited city reached 8.1 million visitors and is on track to surpass its last year’s figures of 15.79 million. With the similar growth trend in visitor numbers during second half, Dubai is expected to become the third most-visited city in the world by surpassing Paris this year. It was the fourth most-visited city last year after Bangkok, London and Paris. Figures released by Dubai’s Department of Tourism and Commerce Marketing (Dubai Tourism) on Wednesday showed that the growth was driven by the traditional markets due to visa on arrival incentives as well as multimedia campaigns by Dubai in different markets. India, Saudi Arabia, UK, China and Russia were the top five source markets for the emirate. Dubai received one million-plus tourists from India with a growth of three per cent during H1. While Russia was the fastest growing market at 74 per cent increase in tourist arrivals, reaching 405,000 visitors. Similarly, Chinese visitors totalled 453,000, an increase of nine per cent. Saudi Arabia maintained its status of the largest feeder market from the GCC in H1 2018. According to Dubai Tourism, the first half of 2018 also witnessed increased contributions from the US and Germany, standing strong at seventh and eighth positions with 327,000 and 302,000 visitors, respectively. Helal Saeed Almarri, director-general, Dubai Tourism, said they have deployed partnerships to ensure the emirate stays relevant and front of mind to both first-time and repeat visitors. “Attracting 8.10 million visitors during H1 2018 stands us in good stead as we accelerate momentum towards our aspiration of becoming the most visited city in the world. The varied offering of Dubai’s tourism proposition has evolved, responding to market demand, and increasing the emirate’s attractiveness among target visitor segments across our key markets,” Almarri said. 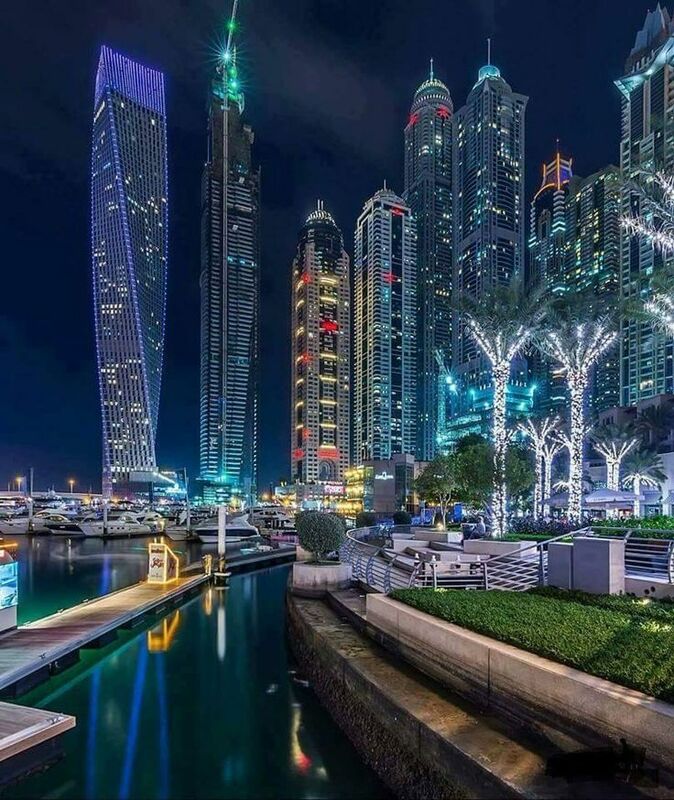 At the end of H1 2018, Dubai had 700 hotel properties with 111,317 keys, an increase of seven per cent compared to the same time last year, Dubai Tourism said. 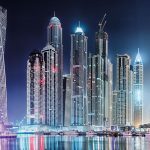 With an increase in demand for mid-market hotels in Dubai, the number of four star properties has increased from 114 to 138, representing 25 per cent of the rooms inventory. Occupied room nights were also up year on year with a total of 14.97 million compared to 14.53 million during the same period in 2017. The total size of Dubai’s tourism sector was Dh109 billion at the end of last year, Dubai Tourism said. Alex Kyriakidis, president and managing director, Middle East and Africa, Marriott International, said Dubai continues to strengthen its position as a leading destination for global travel. “Dubai has done an incredible job of fuelling the growth of tourism through its visa initiatives, which has not only eased access into the city but has also introduced this destination to new source markets,” Kyriakidis said. Laurent A. Voivenel, SVP for operations and development for the Middle East, Africa and India, Swiss-Belhotel International, said several initiatives launched in the first half including new attractions, easing of visa regulations, new route launches by Emirates and flydubai, enhanced offering in terms of hotels, retail and events as well as global marketing by Dubai Tourism gave fillip to the travel and tourism industry. The number of overnight visitors will accelerate further during the second half of 2018 in line with the high season for leisure and business travellers as well as a strong calendar of events. Commenting on the impact of VAT on the hospitality sector, he said that VAT in the UAE is at one of the lowest rates in the world, so its overall impact has been quite negligible. Moreover, the government is pumping back tax funds into development projects, which will boost a number of industries including tourism in the country. William Costley, Vice President Operations, Arabian Peninsula and Turkey, said outlook for Dubai’s tourism and hospitality sectors looks extremely positive. With an upcoming pipeline of more than 130 hotels in the Middle East and Africa region, Costley is optimistic that this positive trend will continue with even more growth in the second half of 2018. Dubai Tourism said it is on track to meet its 2018 target.For its future growth, the emirate is pinning hopes on recently-announced initiatives such as exemption for transit passengers from all entry fees for the first forty-eight hours of their stay, multi-entry visa for cruise tourists, 10-year visas for investors and professionals and VAT refund scheme for tourists among others. “Looking ahead to the second half of 2018, and additional areas of growth for the tourism sector, the recent move to implement a value added tax (VAT) refund mechanism for tourists will also ensure the industry’s competitiveness globally and drive further growth in its GDP contribution to Dubai,” added Almarri. Abbas, Waheed. “Dubai’s tourism appeal continues to flourish”. KHALEEJ TIMES 2 AUG 2018. WEB. 1 Sep 2018.